Instant and private payments in cryptocurrency are real. 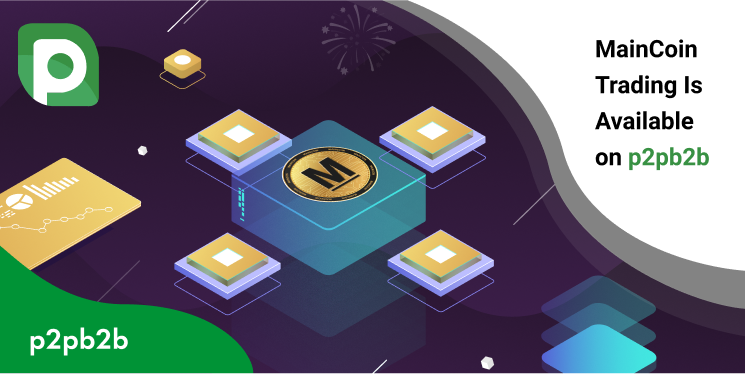 We are glad to announce that MainCoin has finally joined our platform and is available for trading. MainCoin is a digital asset that can be used by coin holders both for offline and online payments. The main goal of the team is to provide a private, fast, secure, and easy-to-use cryptocurrency for the convenience of its users. MNC wallet application allows coin holders to access their funds and make transactions in crypto without any problems. There are more coins on the way! Follow p2pb2b news to keep yourself updated! Previous Post Referral Games Start NOW! Participate!